"Give a man a fish, he'll eat for a day. Teach a man to fish, he'll eat for a lifetime". COHH is located in a fishing village that depends on the sustained provision of fish; both to eat & to sell to provide an income. 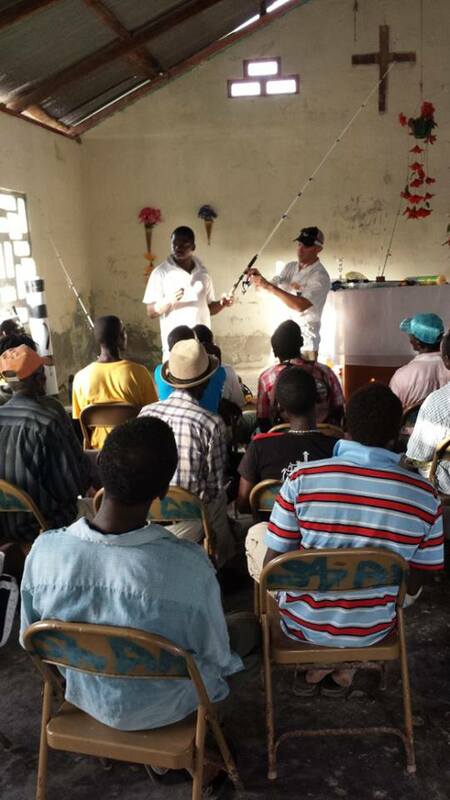 With COHH's partnership, our village has created a Fishermans' Association. We hope to preserve the local ecosystem so it can sustain our catch, implement Fish-aggregating Devices (FAD's) to attract migratory fish species, & add safer boats to our resources to maximize our time fishing & minimize accidents. We also hope to add a solar freezer & vacuum sealer machine to preserve our catch & provide excellent quality product to our future clients.